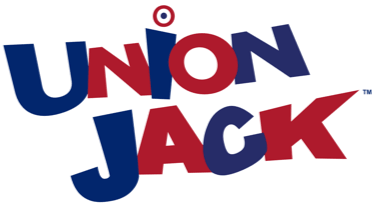 From the Ketchup Song to Sax, JACK Radio's 'Happy Hour' has you covered. Join us every weekday evening for an hour of all your favourite songs to sing and dance along to. Whether you're working out, driving home, getting ready to go out or having a party for one at home, it's time to get your groove on. 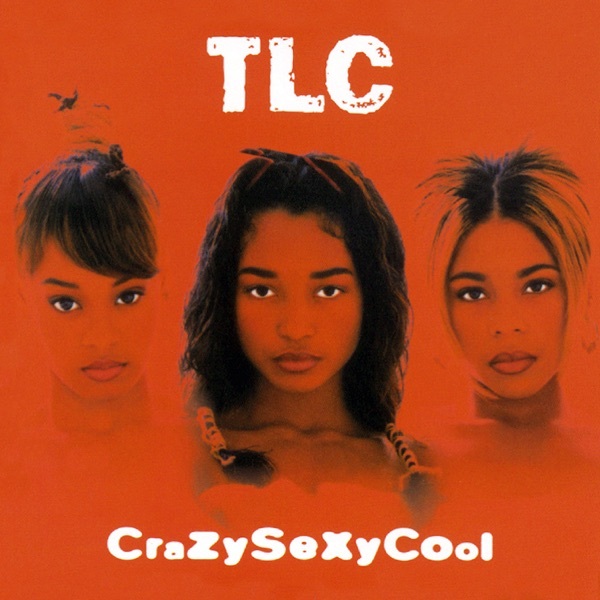 Songs from Kylie, Abba, Donna Summer, Spice Girls, Lady Gaga, Jessie J, Sugababes, and more of your favourite female artists. 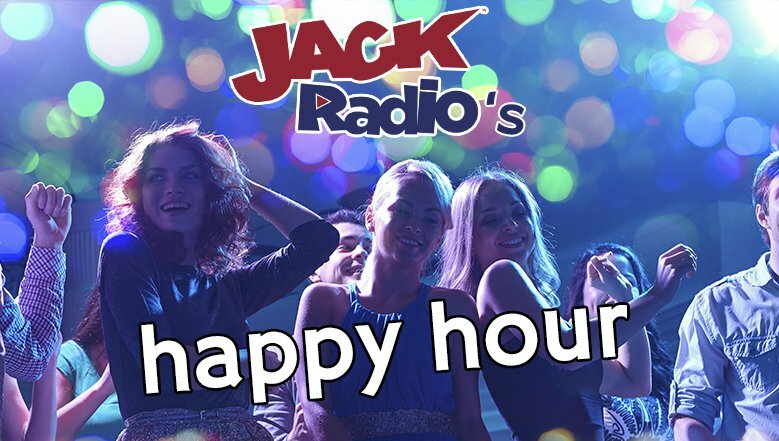 JACK Radio's Happy Hour, every weekday from 6-7pm.